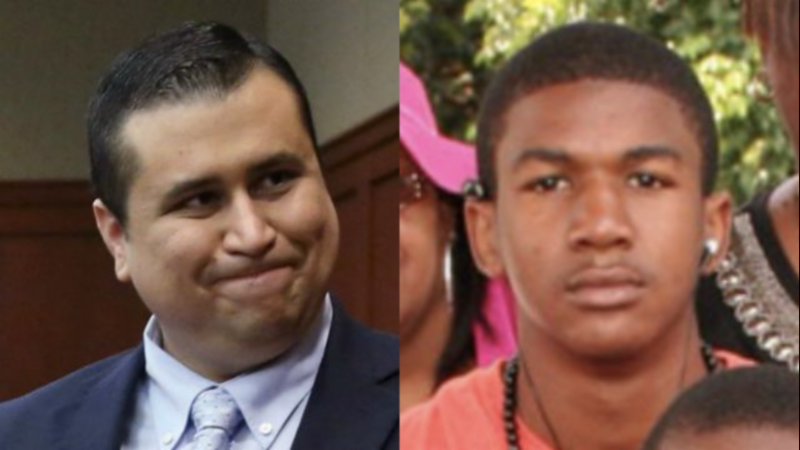 At least one auction site has shut down George Zimmerman's attempts to sell the gun he used to shoot and kill Trayvon Martin, but Zimmerman relisted the firearm with another site. Zimmerman made headlines and sent heavy volumes of traffic to gunbroker.com on Thursday morning when he listed the firearm on the auction site. In his listing he said he planned to use part of the proceeds to fight Black Lives Matter and to counter "violence against law enforcement officers." Proceeds would also go towards fighting Democratic presidential hopeful Hillary Clinton's "anti-firearm rhetoric," he said. Gunbroker.com removed the listing shortly after bidding opened at 11 a.m. EDT. The site released a statement which read in part, "We want no part in the listing on our web site or in any of the publicity it is receiving." The site also noted it "proudly supports the Second Amendment rights of the American public." Zimmerman subsequently posted a new listing for the Kel-Tec PF-9 9mm firearm, which he described the as "a piece of American history" in his initial auction listing, on unitedgungroup.com. The new listing was inaccessible late Thursday afternoon, potentially due to traffic volume. "What I've decided to do is not cower," he said. "I'm a free American. And I can do what I like with my possessions."